Leasing your new Volkswagen should be a carefree and enjoyable experience. Don’t let vehicle excess wear such as interior stains, bumper scrapes, small dents and dings create additional charges to you at lease end. 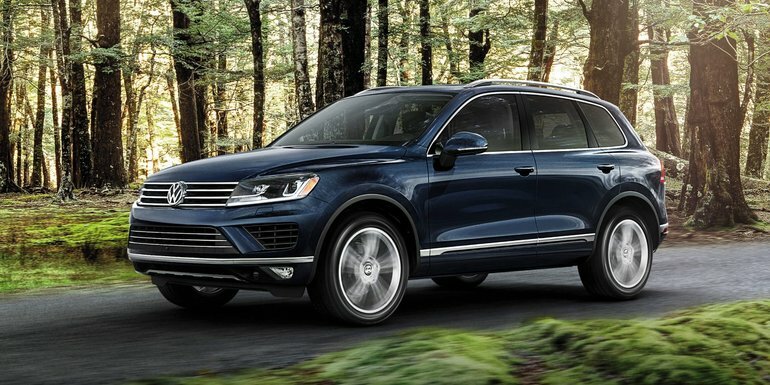 Purchasing a Volkswagen Protection Plus Lease Excess Wear Waiver removes additional costs you might need to pay at vehicle turn in. With coverage up to $10,000 you can relax and enjoy your Volkswagen knowing you’re protected against everyday driving hazards. Coverage is backed by Volkswagen Canada, has no deductible, and is fully transferable to a new lessee. Ensure you have the ultimate lease experience with the Lease Excess Wear Waiver. Please contact our Finance Manager, Joanne Martini for further details. Click here to download a PDF brochure of the Volkswagen Lease Excess Wear Waiver.